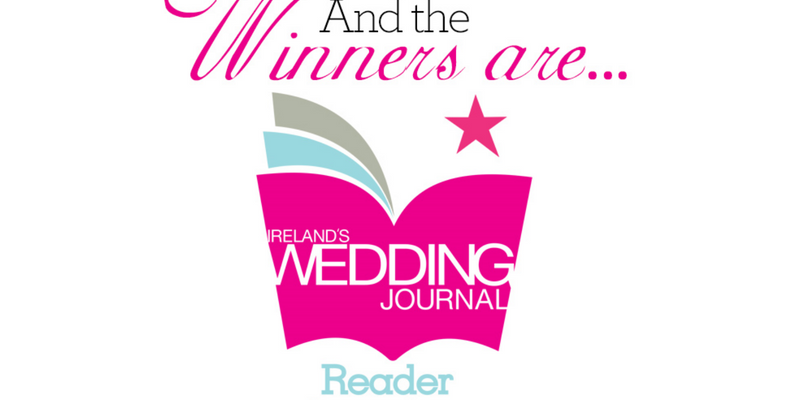 The Wedding Journal Reader Awards are Ireland’s leading and highly coveted industry awards. All of the nominations and voting is from brides and grooms who wish to extend their heartfelt thanks to the wedding suppliers who have helped them make their dreams become a reality on their wedding day. Entries flooded in across the 21 categories and once we had shortlisted the finalists in each category, voting was opened once again to determine the overall winners in each. The voting was ferocious and the enthusiasm shown by everyone towards these awards was once again much appreciated and it was great to be able to welcome all of the winners to a brunch in the Malmaison Belfast. We would like to take this opportunity to thank all of the winners who took the time out of their busy schedules to come along and receive their awards, and also extend our thanks to the thousands of readers who took the time to vote online and make this possible. Pic Caption: Jane McGookin – 21 June 2017 – Picture by Darren Kidd /Press Eye. Congratulations to our three finalists in the outstanding achievement category: Galgorm Resort & Spa, Bridal by Tamem Michael and David McConkey. 21 June 2017 – Picture by Darren Kidd /Press Eye. Congratulations to our finalists in this category: Hire Class, Remus Uomo, Protocol for Men and Louis Copeland. 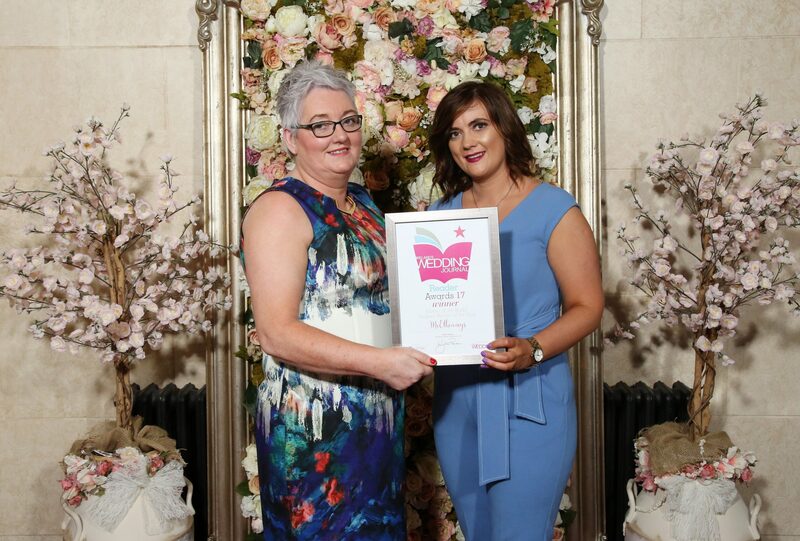 Wedding Journal Reader Awards Winner: McElhinney’s Ballybofey. 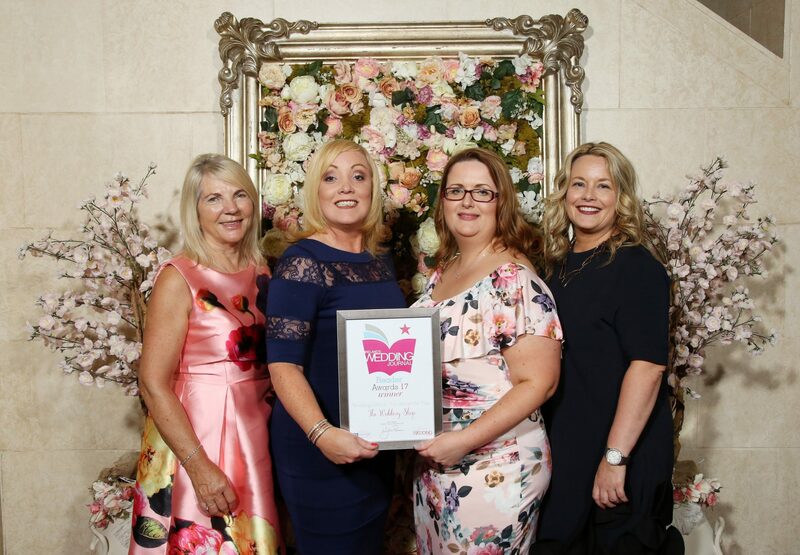 Congratulations to our finalists of the mother of the bride / designer retailer of the year: Perfect Night, The Fashion House, La Creme Boutique and Jasmine Boutique Tralee. 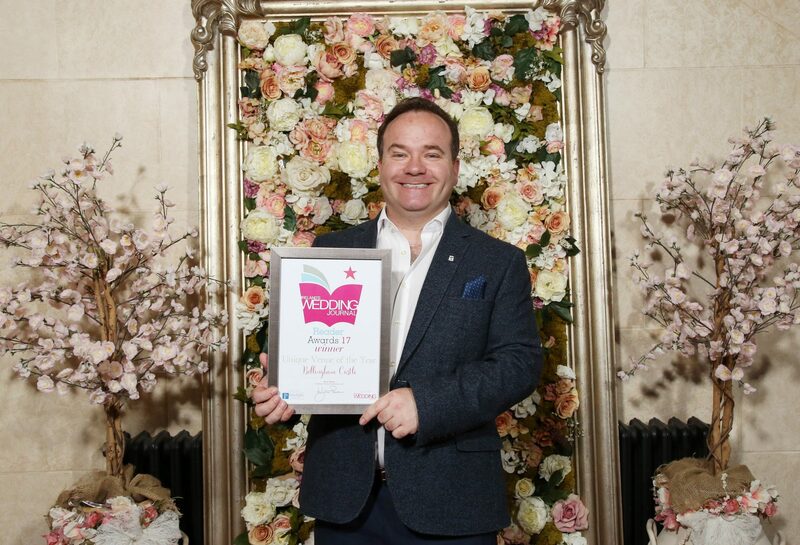 Wedding Journal Reader Awards- Bridal Supplier of the Year- Perfect Day. Pic: Bernie O’Neill June 2017 – Picture by Darren Kidd /Press Eye. Congratulations to our finalists in the bridal supplier of the year category: Pearls and Lace, Petticoat Lane, The Attic Bridalwear Boutique and McElhinneys Bridal Rooms. 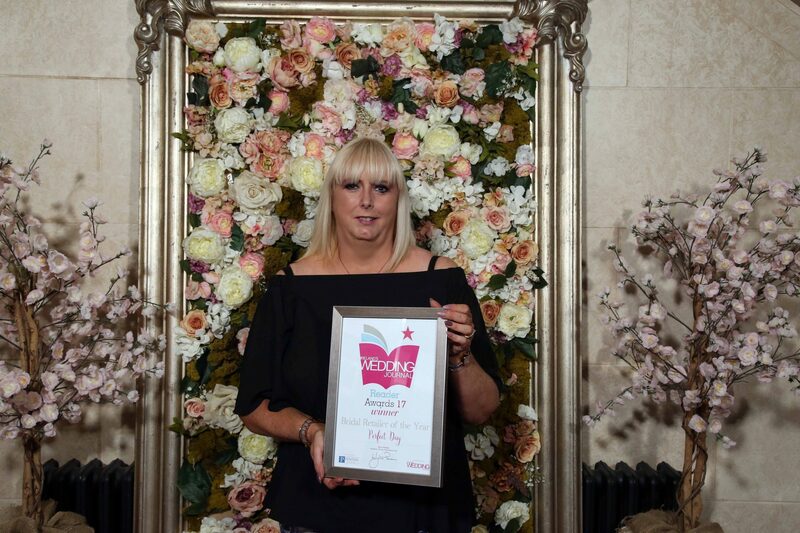 Wedding Journal Reader Awards Winner- Irish Wedding Dress Designer of the Year- Edel Tuite. 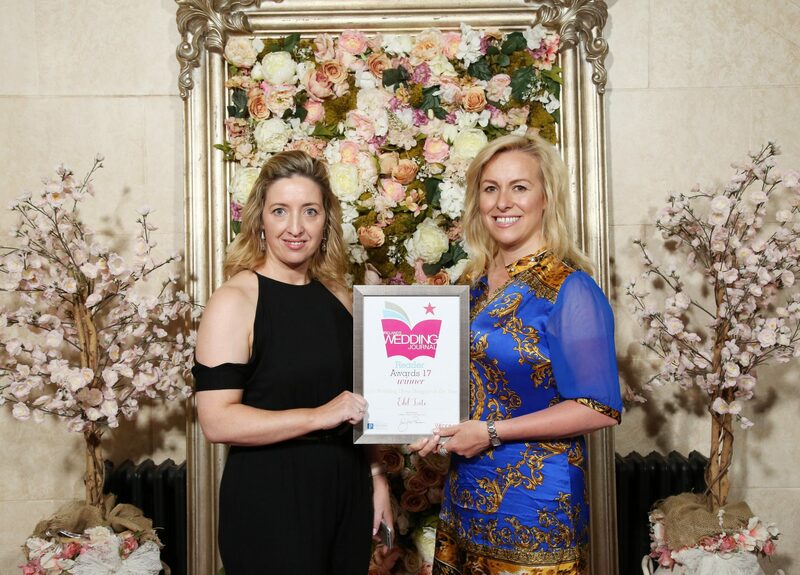 Congratulations to our finalists in the Irish Wedding Dress Designer category: Niamh Corazon, Kathy de Stafford, Joanne Ferguson and Shauna Fay. 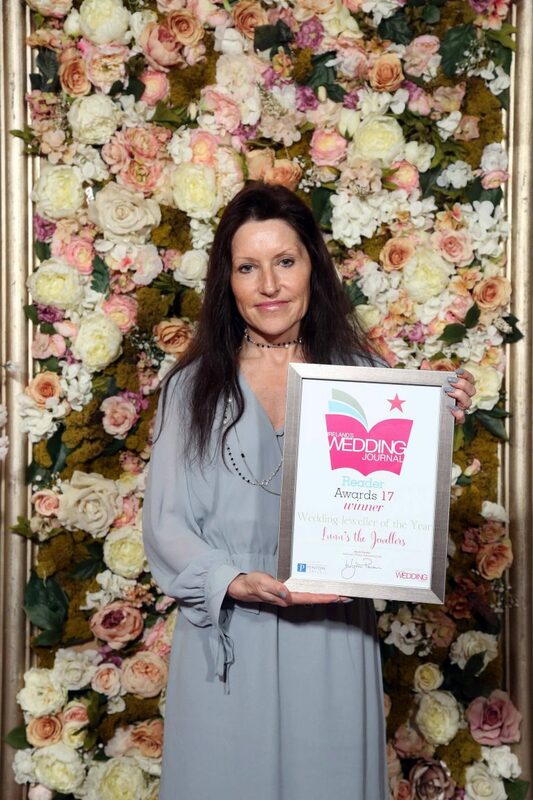 Wedding Journal Reader Awards Winner- Lunn’s Jewellers. 21 June 2017 – Picture by Darren Kidd /Press Eye. Congratulations to our finalists in the wedding jeweller category: Murray and Co., Gardiner Brothers, Fields and Appleby. 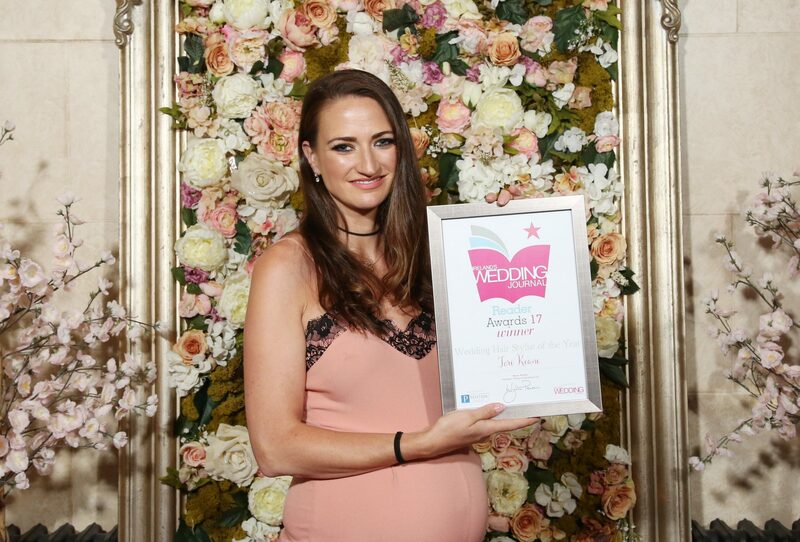 Wedding Journal Reader Awards- Wedding Hairstylist of the Year- Tori Keane- 21 June 2017 – Picture by Darren Kidd /Press Eye. 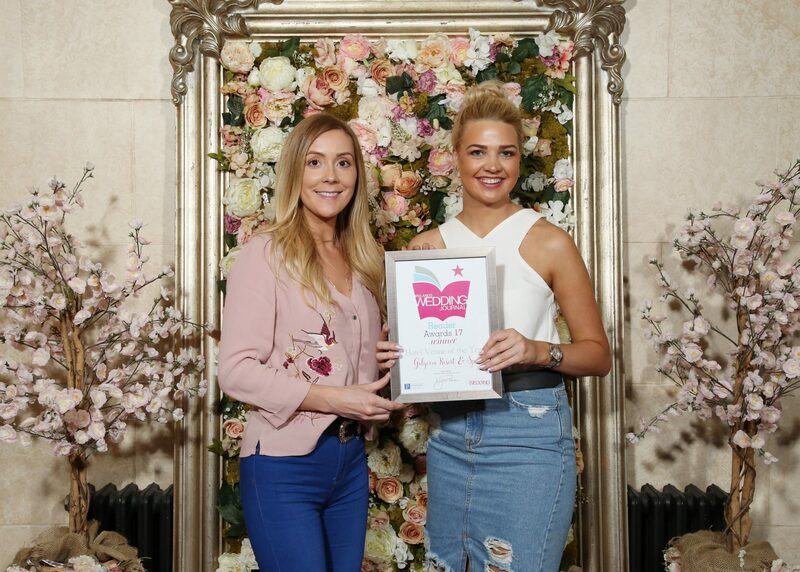 Congratulations to our finalists in the wedding hairstylist category: LS Hair Westport, Hair By Stephen International, Davey Davey and Kay Burns Coùture Freelance Styling. 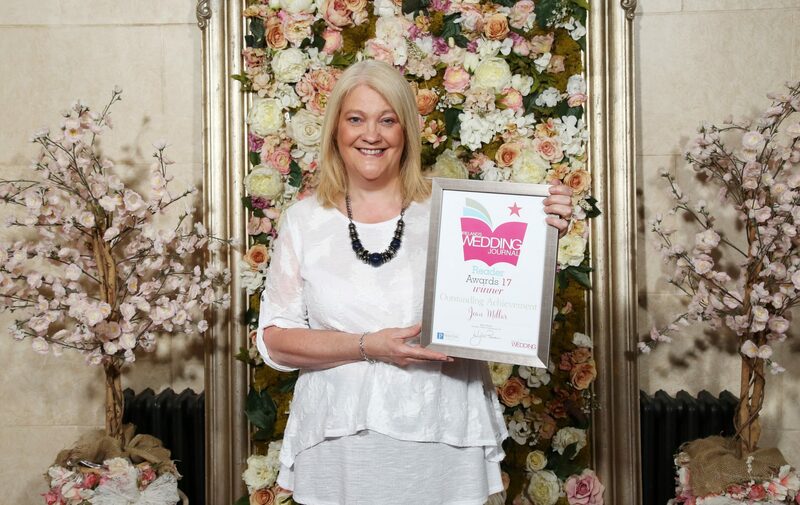 Wedding Journal Reader Awards Winner- Wedding Gift List Provider- The Wedding Shop. 21 June 2017 – Picture by Darren Kidd /Press Eye. Congratulations to our finalists in the Wedding Gift List Provider category: CFC Interiors, Wardens, Arnotts and John Lewis. 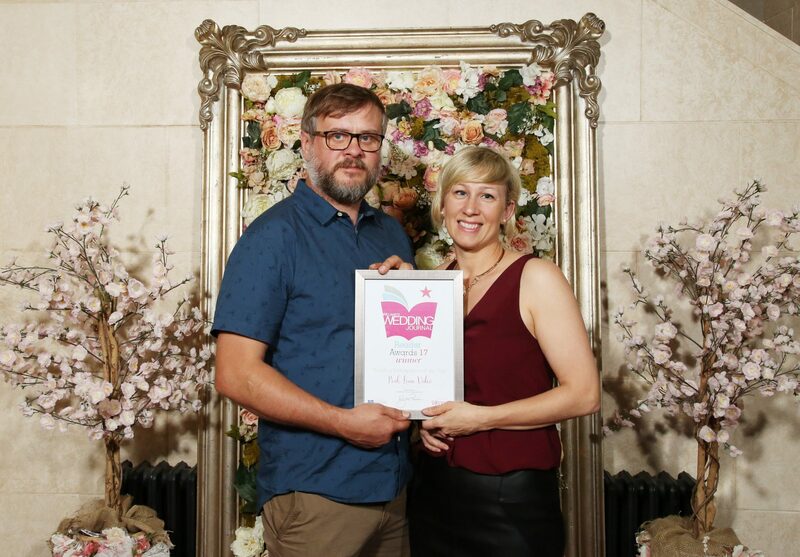 Wedding Journal Reader Awards Winner- Wedding Stationary Company of the Year- Perfect Day Print. 21 June 2017 – Picture by Darren Kidd /Press Eye. 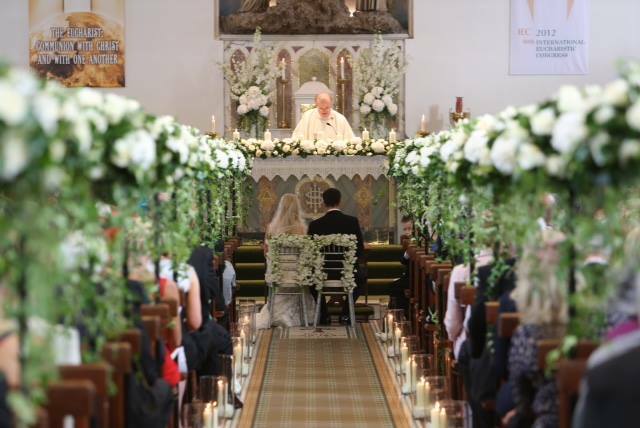 Wedding Journal Reader Awards Winner- Wedding Photographer of the Year- Ciaran O’Neill. 21 June 2017 – Picture by Darren Kidd /Press Eye. 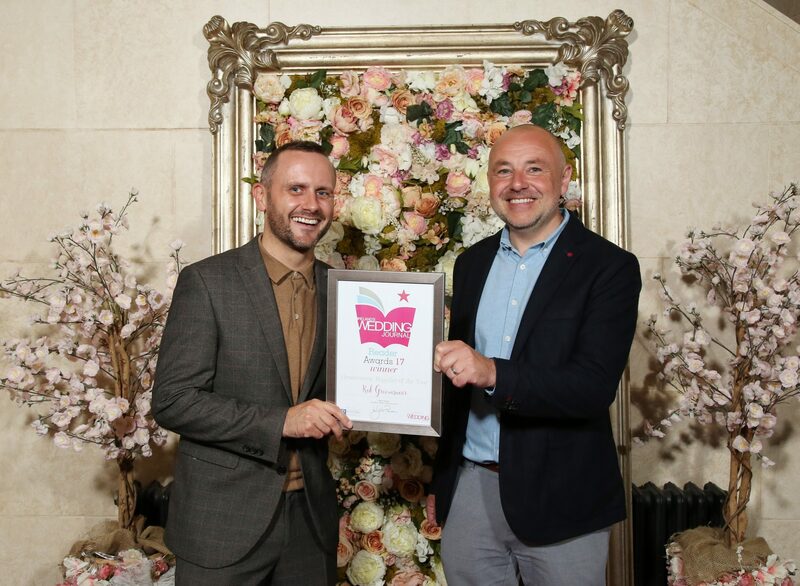 Wedding Journal Reader Awards Winner- Wedding Videographer of the Year- Pink Lime Video. 21 June 2017 – Picture by Darren Kidd /Press Eye. 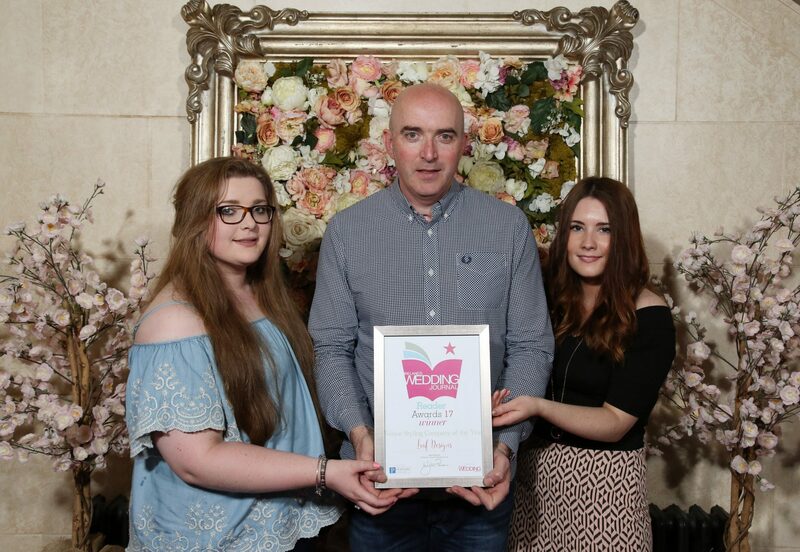 Wedding Journal Reader Awards Winner- Hotel Venue of the Year- Galgorm Resort & Spa. 21 June 2017 – Picture by Darren Kidd /Press Eye. 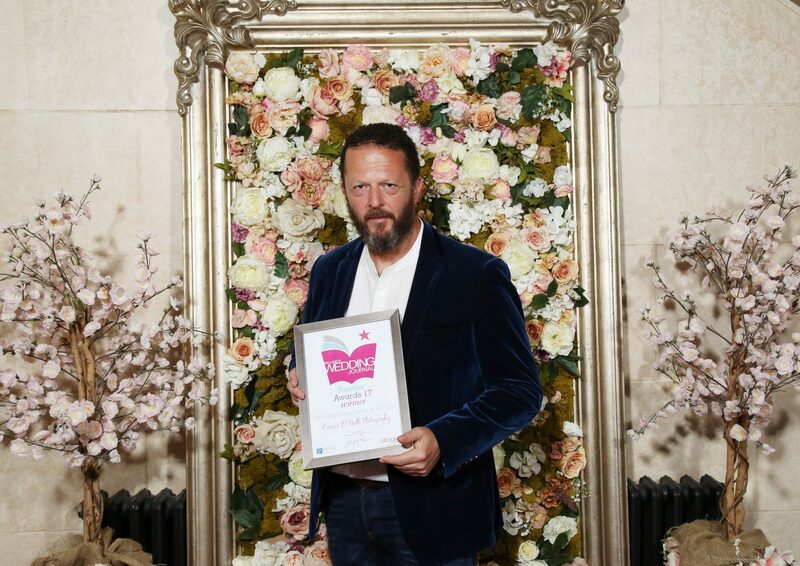 Wedding Journal Reader awards Winner- Unique Venue of the Year- Bellingham Castle. 21 June 2017 – Picture by Darren Kidd /Press Eye. 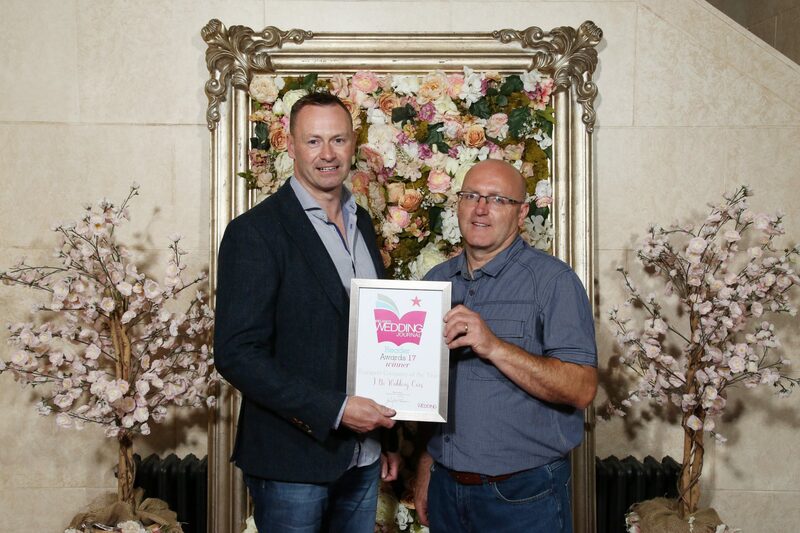 Wedding Journal Reader Awards Winner- Venue Styling Company of the Year- Leaf Designs. 21 June 2017 – Picture by Darren Kidd /Press Eye. 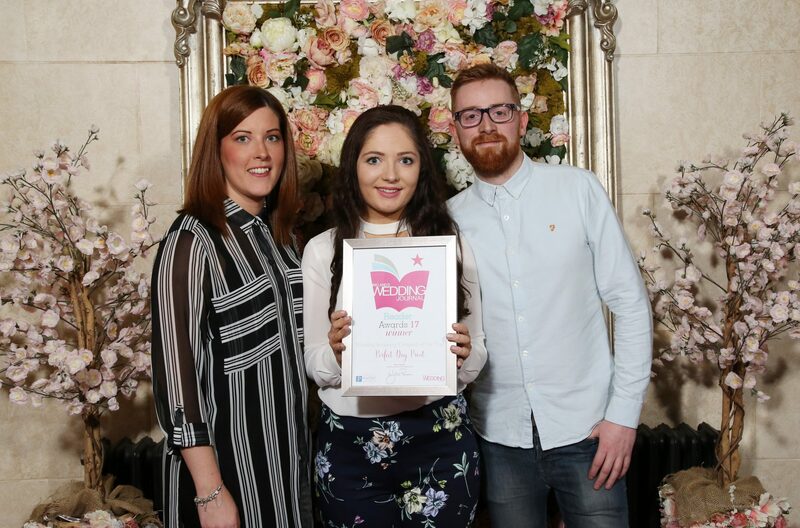 Wedding Journal Reader Awards Winner- Cake Designer of the Year- Gemma’s Cakes. 21 June 2017 – Picture by Darren Kidd /Press Eye. Congratulations to our finalists for Wedding Cake Designer of the Year: The Cake Lady, Amazing Cakes, Sugar Flower Cake Company and Lyttle Cakes. Wedding Journal Reader Awards Winner- Wedding Transport of the Year- 21 June 2017 – Picture by Darren Kidd /Press Eye. Congratulations to our finalists for Transport Company of the Year: Star Car hire, David Andrews Wedding Cars, U2R1 Wedding Cars and AT&T Chauffeurs. 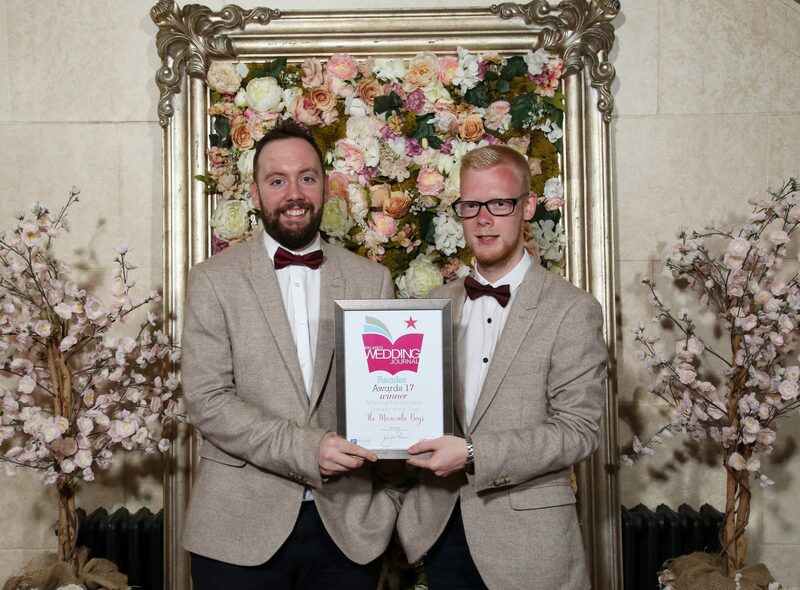 Wedding Journal Reader Awards Winner- Wedding Entertainment provider of the Year- The Manouche Boys. 21 June 2017 – Picture by Darren Kidd /Press Eye. 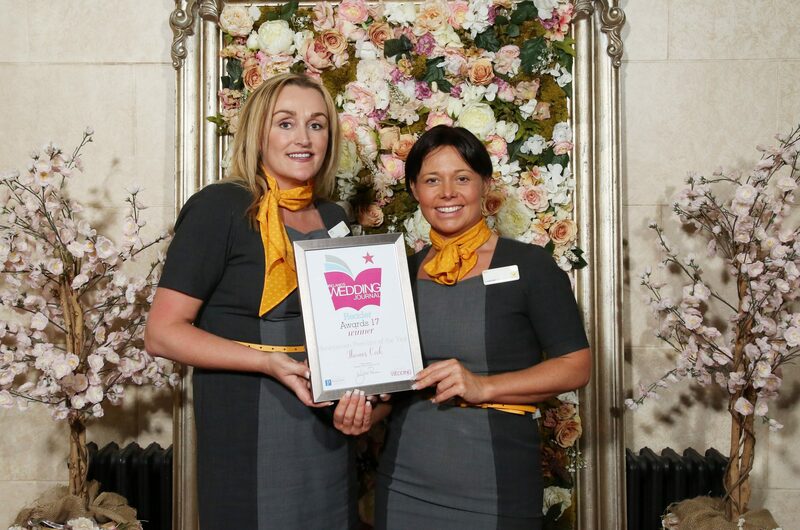 Wedding Journal Reader Awards Winner- Honeymoon Provider- Thomas Cook. 21 June 2017 – Picture by Darren Kidd /Press Eye. « Go VIP At The Wedding Journal Show!